Dual motor input stage for the VersaPlanetary gearbox. 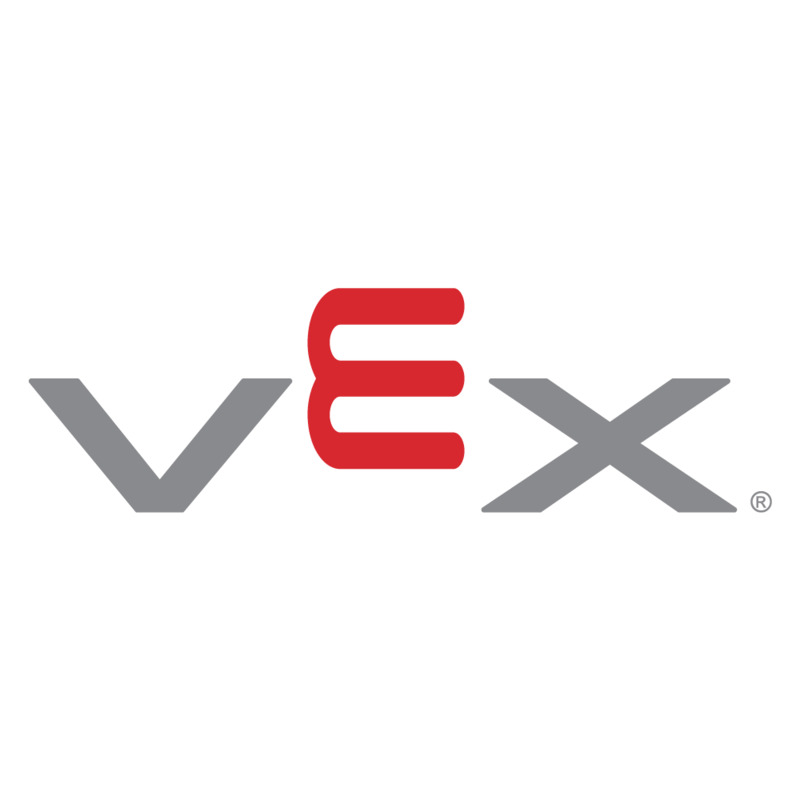 Allows users to combine the power of two VEXpro BAG, RS-550, or 775 Series motors for additional versatility. When using the Dual Motor Input, the maximum allowable reduction on the VP Load Ratings Guide should be divided by 2. The VersaPlanetary Dual Motor Input has been discontinued. It has been replaced with the VersaDM Gearbox. Availability: Discontinued. Available while supplies last.